Culture is often mistaken for ethnicity. Culture in fact is much wider by definition, including ideas, customs and social behaviour of a group in society. 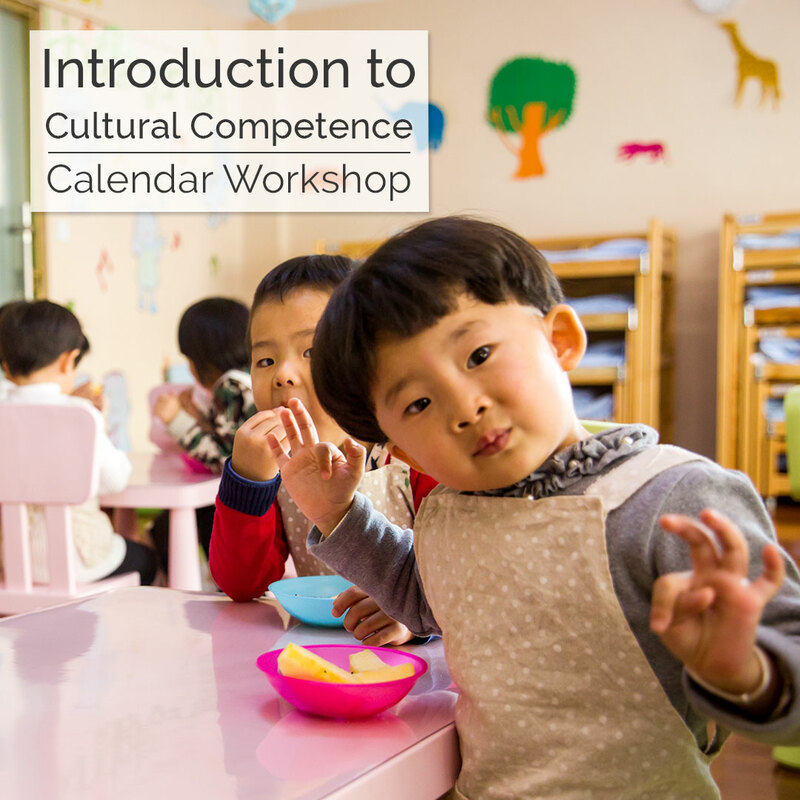 Join us in this session to appreciate the depth of culture and how it is seen through the eyes of children. Learn about the merits of holistic approaches and how designing learning environments and programs that encourage cultural identify and inclusive practices can benefits a child’s developing understanding of our world.